As a newbie-friendly distro, elementary OS complies the aforementioned features. At the current age, leisure has always been linked to computing, as many projects have started for reasons related to entertainment. Nowadays, entertainment is extremely linked to computers, especially music, People are more apt to listen to music on computers. That’s why CDs are nothing more than relics of the ancient world. 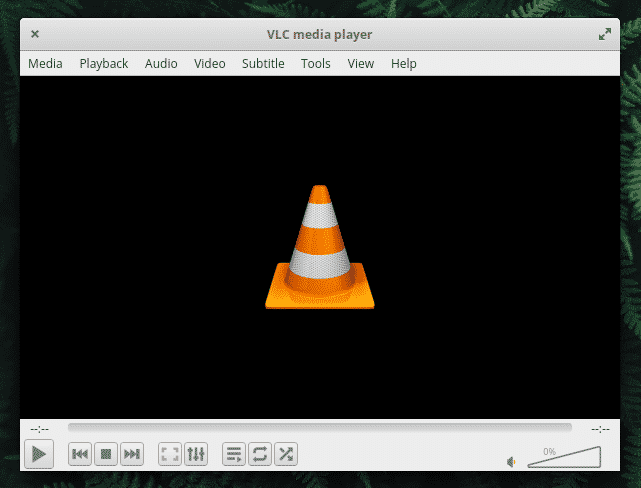 Let’s check out the best media players on elementary OS. With them, you will be able to listen to your favorite music, download them from any site and even copy them from your CD/DVD! It’s very difficult to live without music in today’s world. Practically anywhere we are we will hear a song or a melody. So, we probably have a lot of music files or songs on our hard drive. In addition, the explosion of computers and the internet caused most record companies to extend their influence through digital files. It is now possible to purchase a record through online stores anywhere in the world at an affordable price. With the great advantages that it supposes, the lightness, portability, and handling of a digital file easily stacks against the complexity of CDs. Thus, more and more people don’t even think of physical music storage like CD. On the contrary, everyone prefers to buy music digitally. However, once the file is on our computer, it is necessary to enjoy it properly. So we have to use a music player. An audio player is a computer program that uses different codecs for playing all the music files. 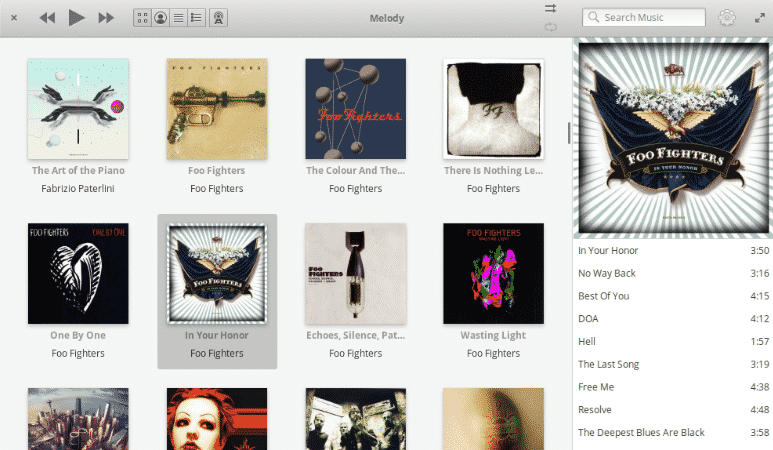 There are a number of music players on the AppCenter, so you don’t have to worry about having a quality music player on elementary OS. So, I will introduce you the best music player for elementary OS. elementary OS focuses its vision on being an all-purpose operating system, incorporating a default music player. It’s called “Music” and it’s very simple and easy to use. As you can see in the image above, just indicate the folder where our music is. Music will automatically add them into the library. Very simple and efficient. With this program, you can order and play your files quickly. It also has an equalizer to adjust the sound. You can also find different equalizer profiles on the drop-down list. As I said in the beginning, it is installed by default. You only have to open it from the main menu. 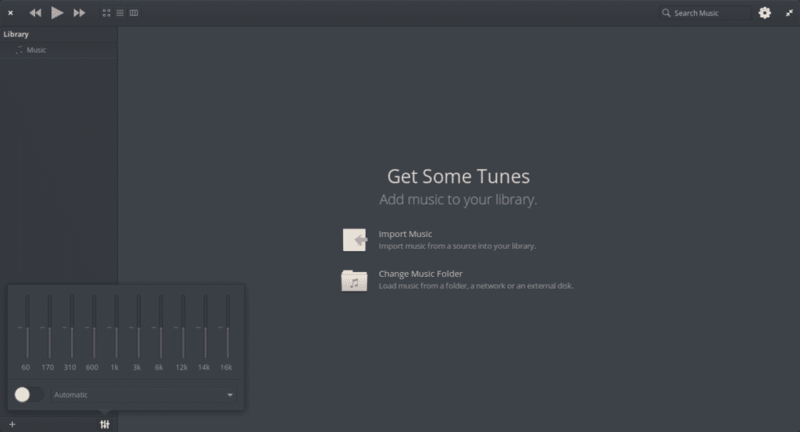 Melody is one of the best music players for elementary OS. It combines simplicity with a well-kept graphical interface. In addition, it has all the features you would expect in these times. 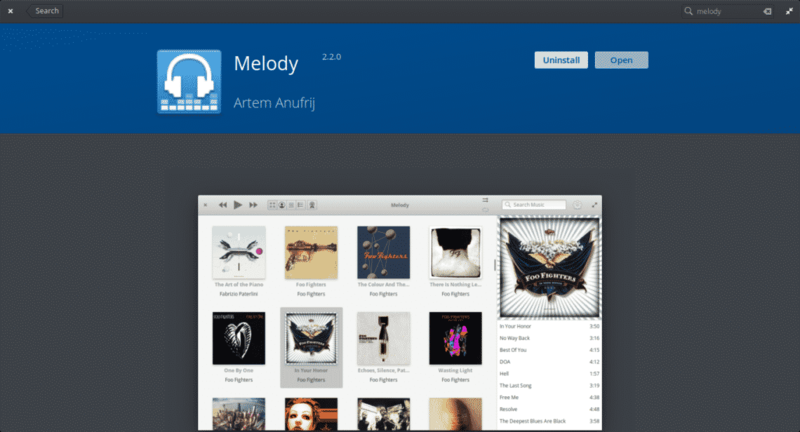 With Melody, you can not only play your local files but also play your CDs and listen to online radio. All in one application. It allows you to organize your library of files. It also has a night mode with reduced eye strain. As with Music, in the beginning, the app will ask you to choose the folder where your music is. In addition, its installation is quite simple and we will be able to do it from the AppCenter. Clementine is already a Linux veteran. It was born as an Amarok 1.4 fork when it decided to make radical changes to its graphical appearance. This music player has a great advantage. It’s way more complete in features than the first two. 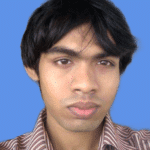 It’s ideal for users with very large music libraries or they are more demanding with this. 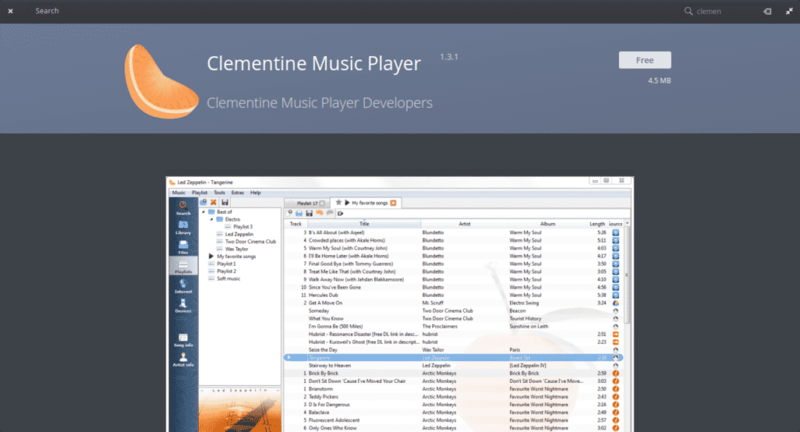 Clementine supports the creation and management of playlists. It also has a sound equalizer and support for the playback of radios over the Internet. There’s also a small Android application to manipulate Clementine on the desktop. You can also quickly transform audio formats. You can install Clementine from the AppCenter. It’s one of the most powerful media players over the internet. It’s mainly a media player that’s capable of playing both audio and video fluently. You can use it as your daily music player easily. With the ability to play almost any music file, there’s no one stopping you from enjoying your favorite music. 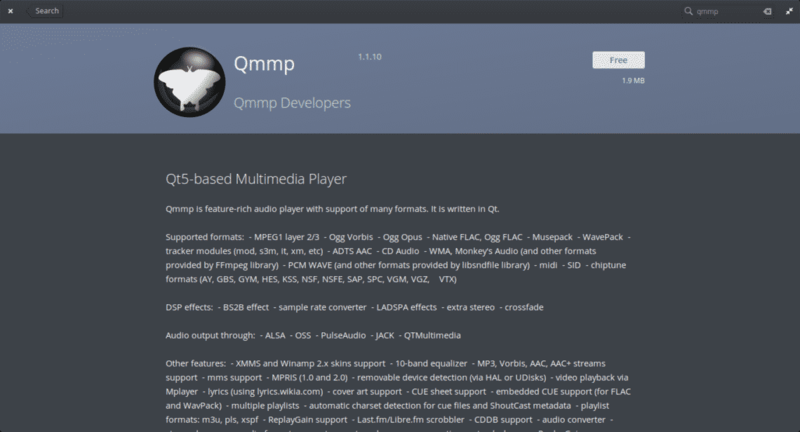 QMMP is a minimalist music player that reminds us of Winamp. 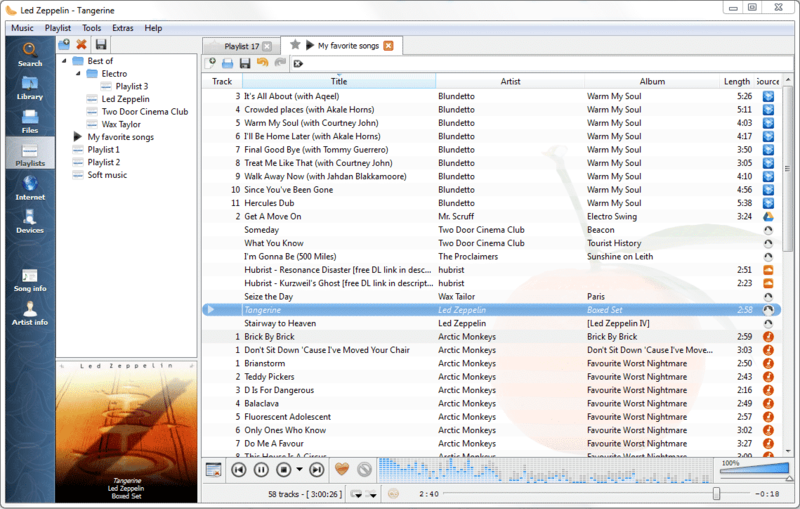 It’s an open-source software and is oriented to users who simply want to listen to music without distractions. On the other hand, QMMP supports a lot of different audio files and has a 10 band equalizer. In addition, it supports multiple audio outputs such as ALSA, JACK or Pulse Audio. You can also install it from AppCenter. 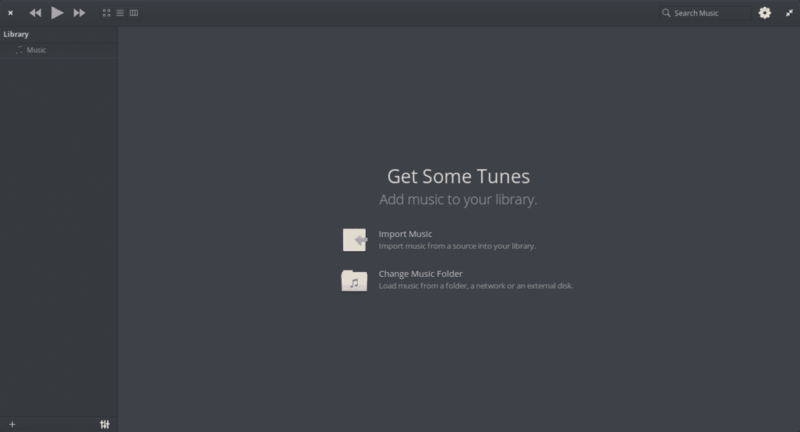 Listening to music on our elementary OS system is made possible by existing music players. Many are complete and add other features to them. Others are more minimalist but all fulfill their objective to reproduce our audio files. Of course, in this list, we have presented what we consider the best for elementary OS. However, there are others you can look for in the AppCenter. In order to find the perfect one that suits you and your particular needs.